Saint John XXIII’s remains are back in the Vatican under the altar of St. Jerome in St. Peter’s Basilica, the Vatican confirmed on June 18, 2018. 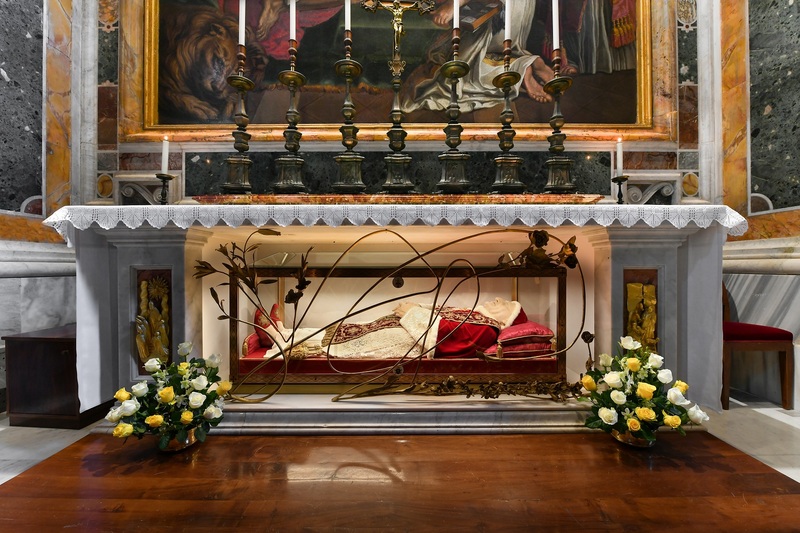 To mark the 60th anniversary of St. Pope John XXIII’s election as Pope and the 55th anniversary of his death, the late Pope’s home Diocese of Bergamo hosted the late Pope’s remains from May 24 to June 10. 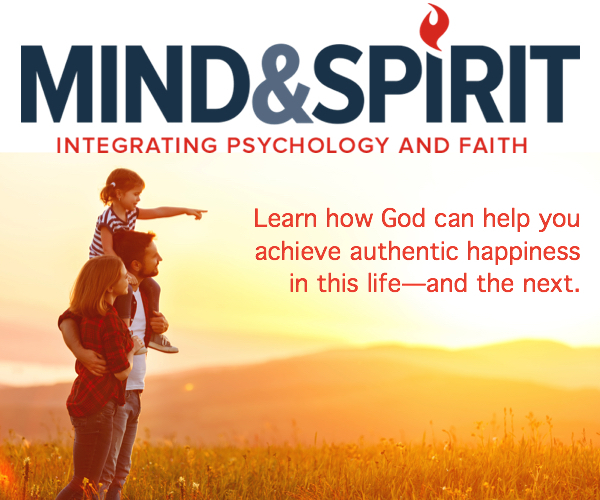 “Christianity,” the Pope highlights in the interview, “is not an ideal to follow, a philosophy to adhere to or a moral to be applied,” but is rather “an encounter with Jesus Christ that makes us recognize in the flesh of brothers and sisters His very presence.” It requires going to “the heart” of the Gospel. This, the Holy Father urges, is an invitation for us “to share the bread with the hungry, to cure the sick, the elderly, those who can not give us anything, nothing in return.” The story of Angelo Giuseppe Roncalli who would become St Pope John XXIII, Francis said, is composed of these “gestures of closeness” with the suffering and the needy, regardless of their religion.